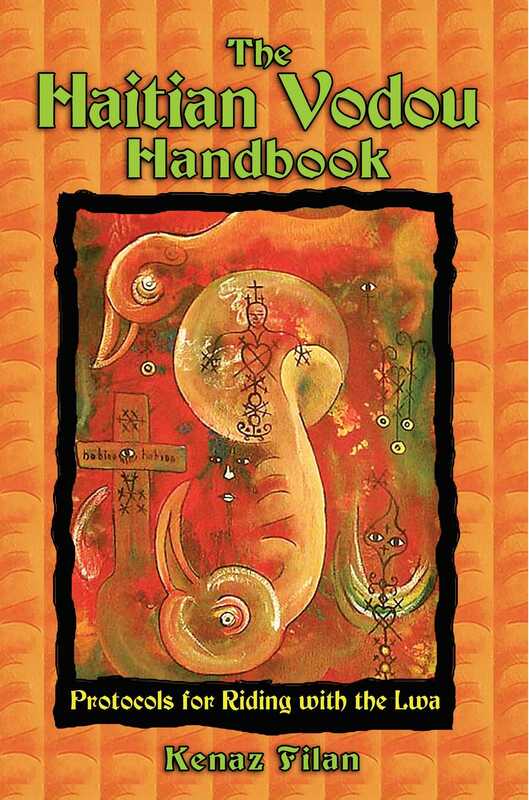 The practice of divination can be traced back more than 30,000 years—and it is still practiced today. 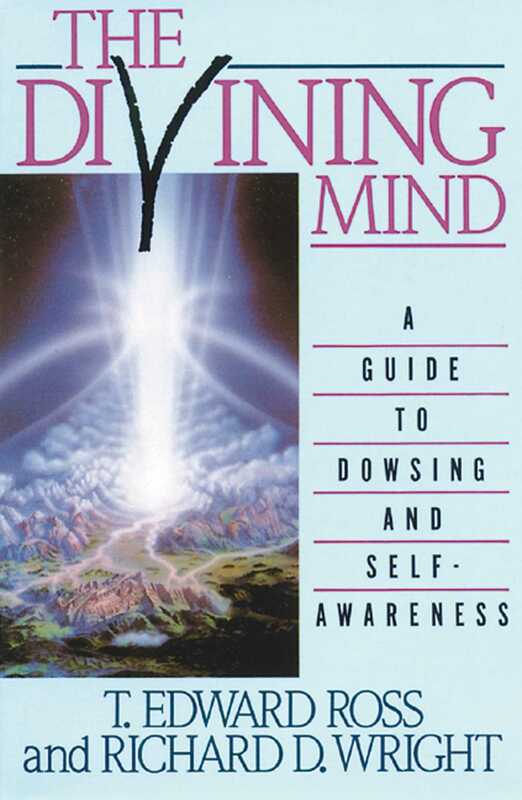 The Everything® Divining the Future Book blends all the best methods together in one volume, enabling you to pick and choose the techniques that best suit your personality and experience. 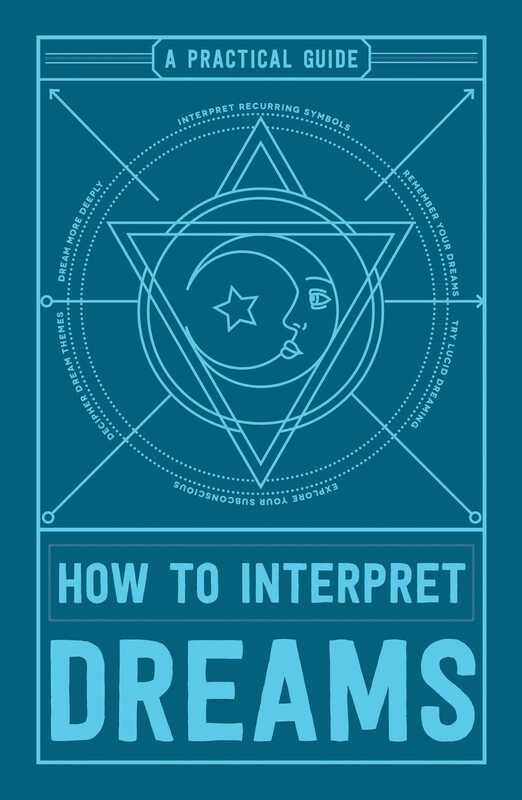 Covering arts such as astrology, palmistry, numerology, tasseography, tarot, and many others, professional psychic Jenni Kosarin provides you with clear, step-by-step instruction on how to start making predictions. 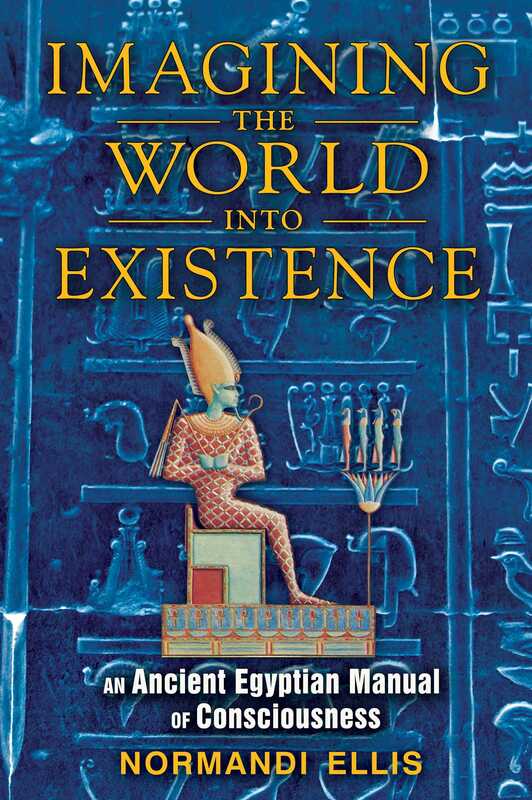 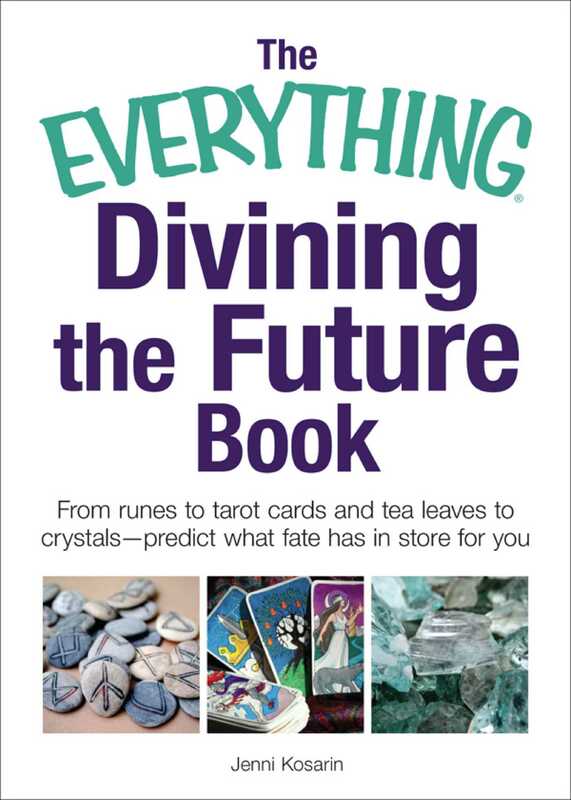 Whether you are at a beginner level with the use of tarot cards—or more advanced with I-Ching—The Everything Divining the Future Book is a must-have for all aspiring fortunetellers.